Welcome to the Blog! The MycoBlog is a source for interesting information about mushrooms and the amazing world of mycology. Use the categories in the MycoBlog menu to immerse yourself in the details. Also consider our source for most of the mushroom information, Shroomtalk Forums & Myco-Community. Spore syringes must be sterile when used for inoculation of substrates. 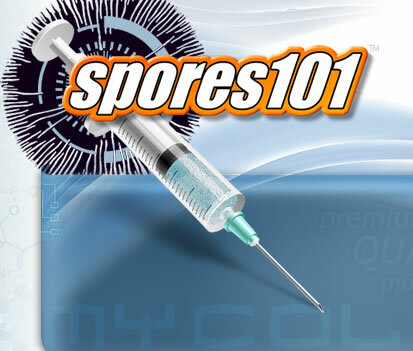 In most cases you can purchase sterile, viable syringes from vendors online such as www.spores101.com or you can make them yourself if you have some basic equipment and mushroom spores isolated in a sterile container. Its better to purchase spore syringes online from a vendor because you can be assured of the quality and sterility. Sterile means the spore syringe contains only water and mushrooms spores and has been prepared in a sterile environment. Storage, preperation, and viability of spore syringes from spores101. As a method of storage it is not recommended to use spore syringes for long term storage or collection. Spore syringes are meant to be used within a few months after preperation. But can last years if kept in a cool dark environment such as a refridgerator. 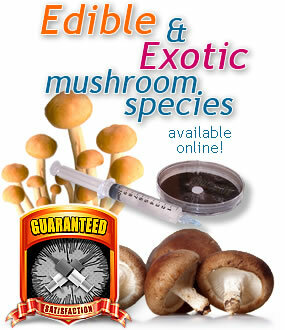 Spores101 spore syringes are guaranteed 100% if used within 60 days of purchase. The spores are suspended in sterile distilled water to ensure perfect stasis and to prevent accidental germination while in transit or awaiting study. These spore syringes can be used for a variety of scientific projects including microscopic genetic studies as well as "depending on the laws in your area" germination for scientific monitoring of live tissue culture reactions to toxic pollution. All spore clusters are gently broken up using ultrasonic frequency vibration, to ensure a even distribution of single spores rather than mass clumping of thousands. "An important industry standard that has yet to be realized by most of our competitors. "Fungal spores held is stasis using this method will remain viable for up to six months and in most cases can withstand years of dormancy if kept in a cool dark place. Our product is manufactured using the most cutting edge and reliable laboratory standards in the industry and will arrive safely, quickly and discreetly marked to avoid theft. How to prepare a spore syringe for use. The blue cap is to be REMOVED before installing the needle onto the syringe. DO NOT attempt to cut the tip off. Simply twist the entire blue cap to the left (sometimes a pair of needle-nose pliers is useful in grasping the tip and turning it.) The needle is then twisted to the right onto the syringe assembly. Remember to wear gloves, use sterile procedures, and sterilize the needle after installation. How many cc are in each syringe? Hi I'm trying my first cultivation and I'm trying to find out the proper way to know how to cultivate can you guide me step by step thank you.  The link you provided "shroomtalk forums & myco-community" is supposed to open "shroomtalk.com" but instead I get a warning that the site is deceptive or malware or whatever. I ignored this warning and went anyway but when I try to enter the forum the site set off my antivirus and terminated the connection. It apparently tried to infect my pc with malware. What gives? Save the rainforest by growing mushrooms. Some facts and history of medicinal mushrooms.